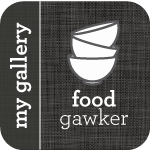 I know, I said I’m not going to post any recipe by Thanksgiving but I have some recipes I didn’t have time to write about when I made them and if I don’t post know I have the feeling I’m not going to do it soon. 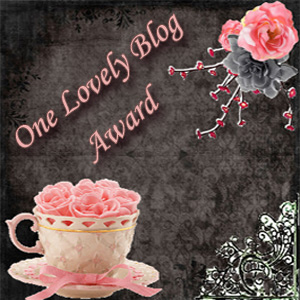 Plus, I still have to give the Lovely Blog Award to 30 more bloggers. 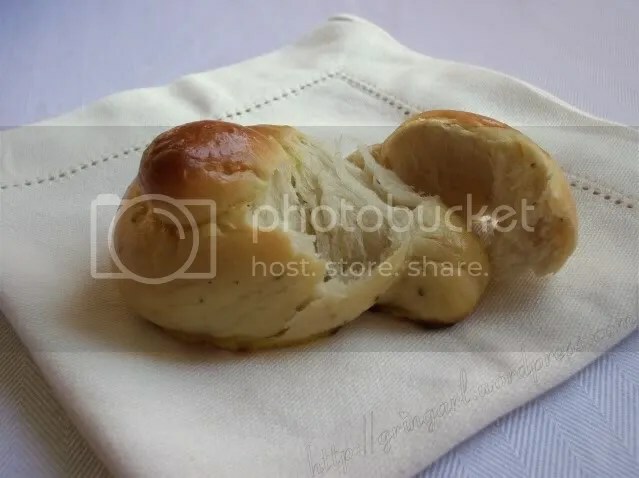 Today I’m going to share with you a Oregano Ricotta Knots recipe. 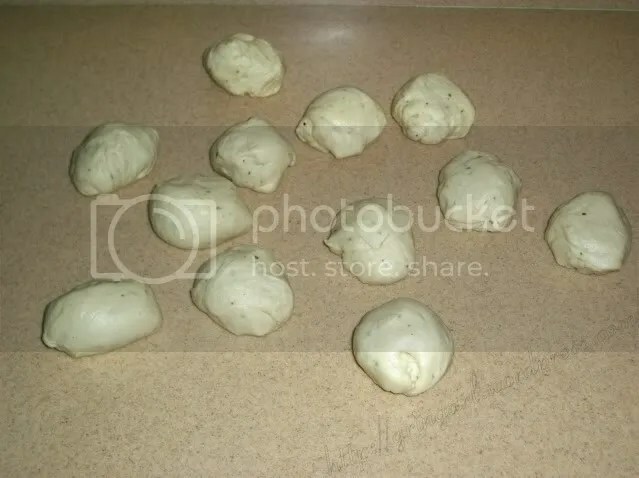 Those of you who don’t like baking will say : ahhhh, another baking recipe but this is an easy one, actually I rarely do hard ones (I’m afraid of failure). The ricotta cheese makes the knots stay moist even after 2-3 days, but for best results serve them warm to appreciate the oregano flavor. and leave them at room temperature for about 30 minutes to an hour. 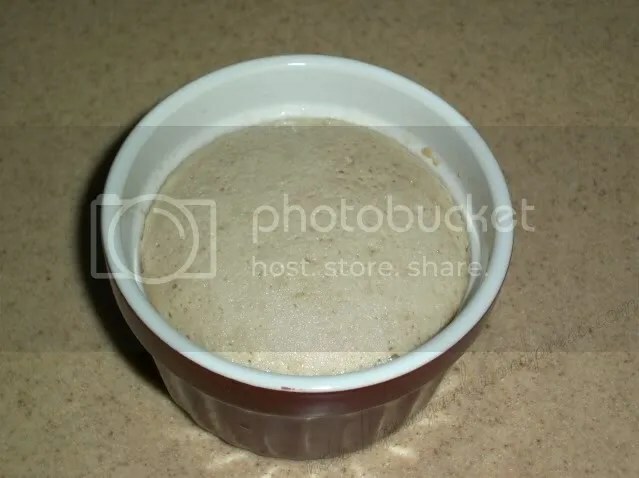 In a small bowl cream the dry yeast with a little lukewarm milk. Leave aside 5 minutes or so. 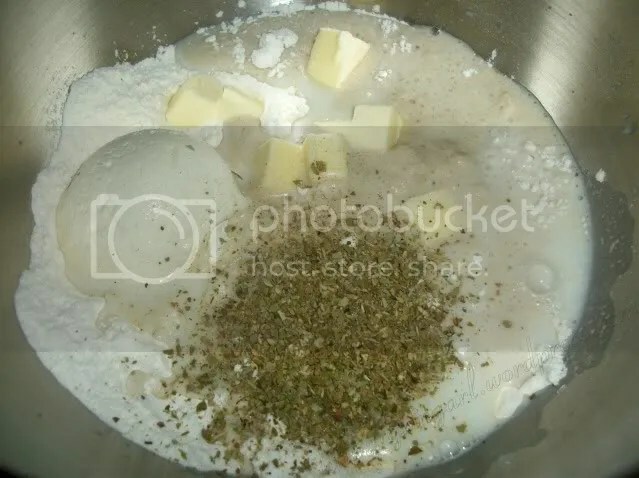 In the mixer’s bowl mix flour, ricotta, oregano, diced butter and yeast mixture. 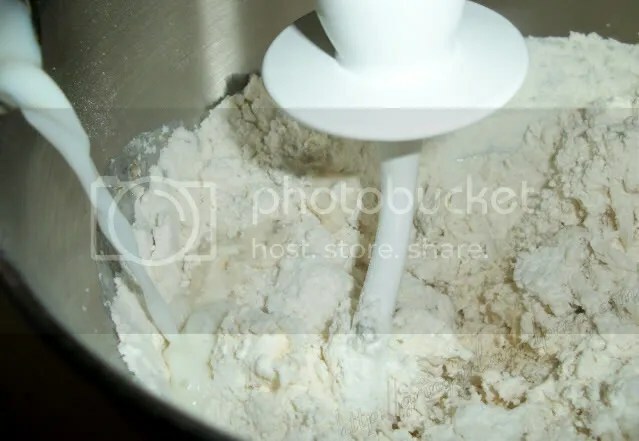 Slowly add enough milk to form a soft dough. 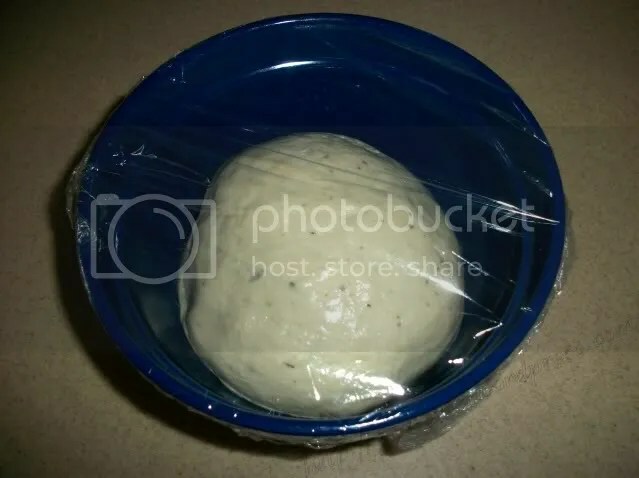 Place the dough into a greased bowl, cover with foil and leave until doubles in volume. 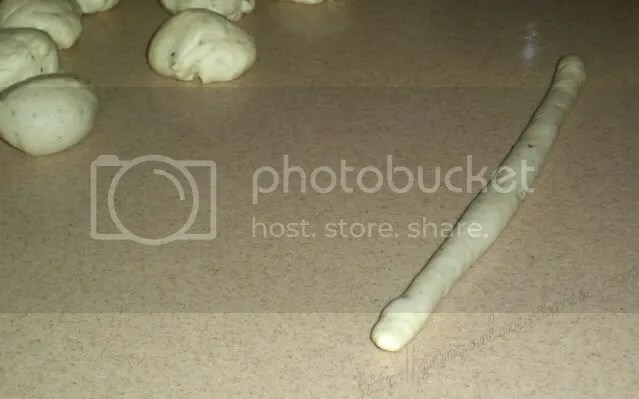 Take one piece of dough and roll it on your working surface into a rope. Lift one end of the rope over the other to make a loop. 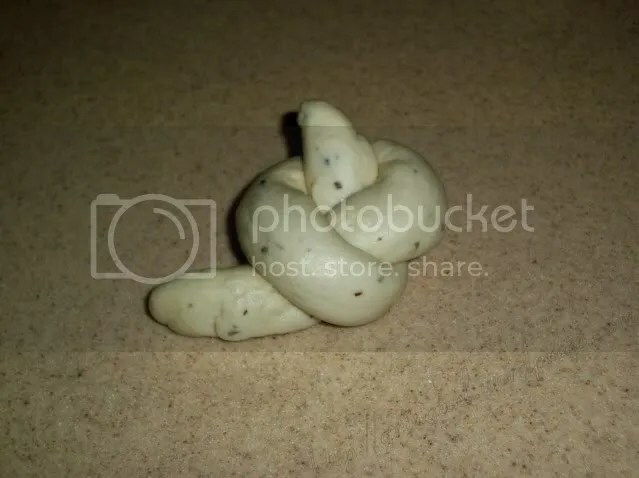 Push the end through the hole to make a knot. 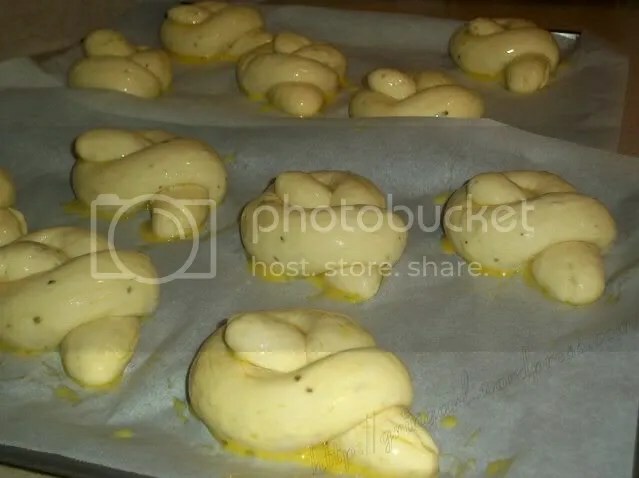 Place the knots on baking sheets, cover with foil and leave to rest for about 30-40 minutes or until doubled in size. Brush them with egg wash.
Bake them in preheated oven at 425F for 16-17 minutes or until golden brown. Yesterday I posted the list with 15 lovely blog, tonight I’m going to post 15 more blogs and for the rest 15 please let me know which blog you think deserves the award and I didn’t mention. last but not the least, ladies first, right? These look absolutely fantastic! Beautiful photos! These Ricotta knots need much more Ricotta…LOL. This is exactly what my Hubby will ask me when I’ll make these treats. These are just perfect. I want some NOW!!!!! Those look so cute, and so goooood, I bet the oregano gives a particularly rich and fragrant touch to it. Absolutely beautiful, and light as a feather rolls. Really helpful step-by-step photos, as well. This would be so perfect for the holiday table. Your oregano knots look so very very good! What a perfect little roll!! And thank you so much for thinking of me with your award, I am honored! 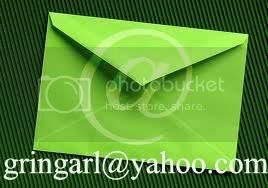 You put me in with a group of such outstanding bloggers too, thank you so much! Happy Thanksgiving! 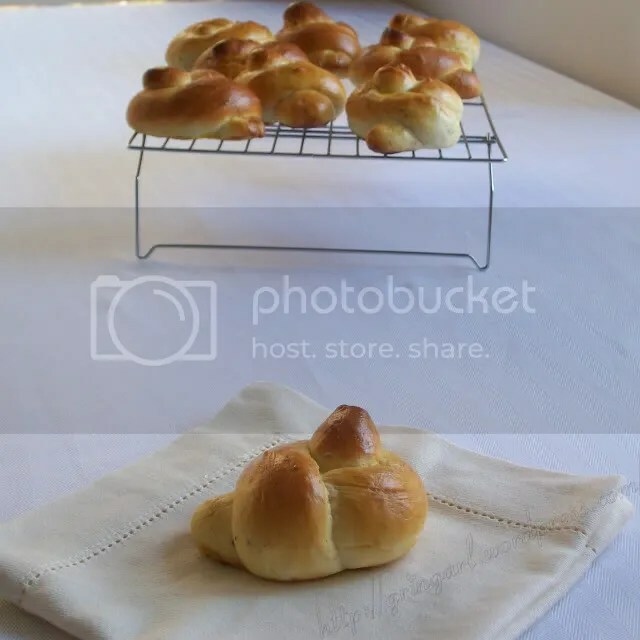 I wish I had some of these puffy little oregano knots at dinner today! Hi sweet friend! Don’t these rolls just look heavenly?!? Wow! I would have a hard time not eating them all. I love using ricotta cheese in my yeast breads. Such great flavor and texture. Thank you for sharing. I hope you have a great weekend! These look amazing! Can’t wait to try them! Those look so good…soft and slightly chewy and flavourful. Yum. Hope you had a good Thanksgiving. Congrats on rocking the Lovely Blog Award! You so deserve it, times 10 🙂 These rolls look delicious–the addition of ricotta is so unusual, but wonderful at the same time! Wow..these look buttery, flaky n melt in mouth kinds..great pictorials too! Thank you so much for thinking of me with this award! I’m honored that you thought of me! These are truly beautiful rolls, and their golden brown color is truly perfection! Thank you so much! I am VERY flattered that you thought of me, especially considering who you chose as well! Thank you thank you! 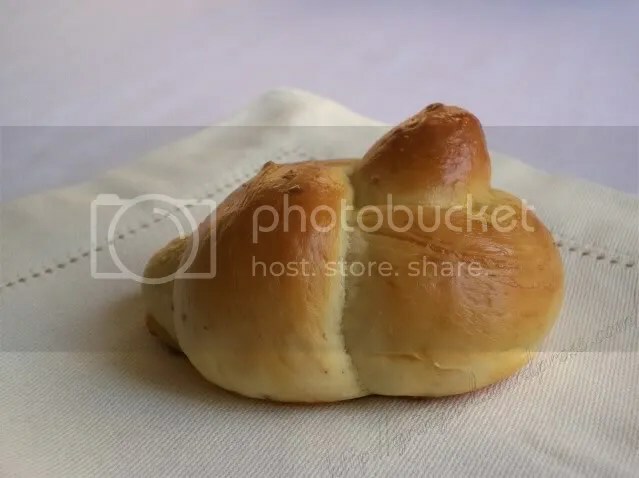 You know, whenever I see lovely knot rolls I always think of them as delicious & melt-in-your-mouth-good. They also seem very complicated. In your step by step photos and instructions this really seems like something I could actually do! I tend to have a slight fear of failure as well. I’m trying to get over that by sharing my failures in my blog and becoming more comfortable with it because it’s supposed to be “normal”. Still don’t like it. I have been pondering over baking these for sometime now…maybe for dinner tonite=) the pics luk great…n thank you soo much for the award!! Thank you so much for the award! I really appreciate it! I hope you are enjoying your weekend! 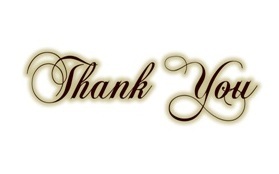 Love your posts and presentations.Thank you! Thank you very much for the award and sorry for being so late in coming over to receive it. 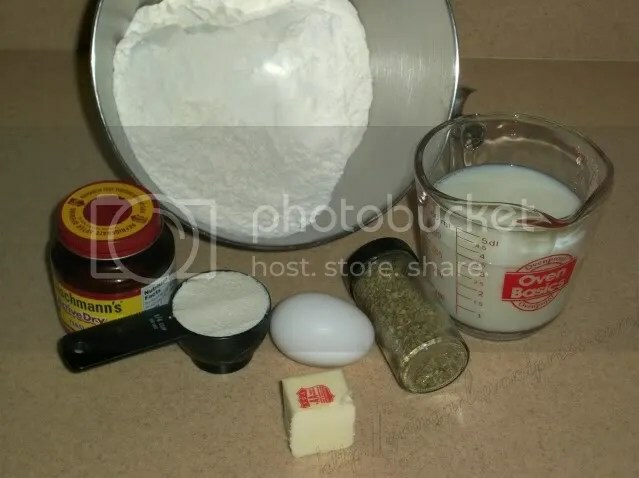 Now I’m very sorry because I just saw this wonderful recipe! How could I miss this one. Oregano and ricotta knots. I totally love ricotta in breads. It makes the dough so soft and fresh. Great job.